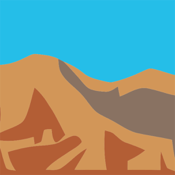 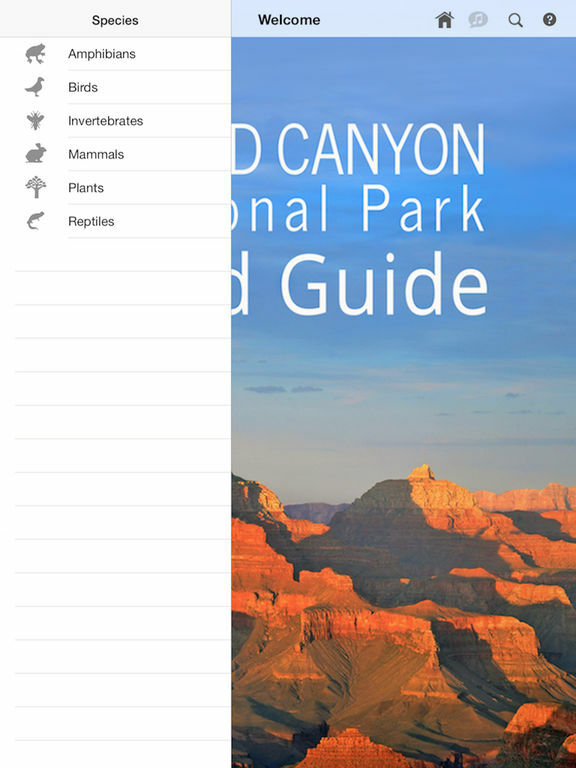 Celebrate the National Park Service 100th Anniversary! 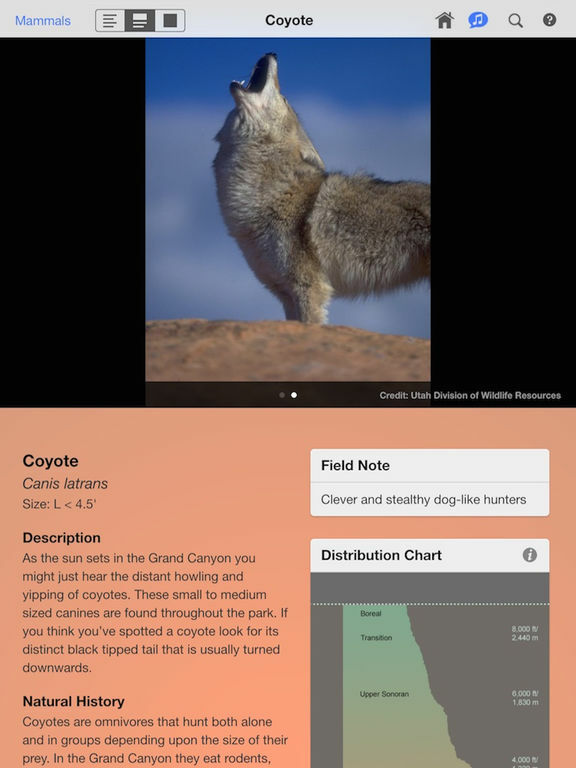 Created for Grand Canyon National Park visitors and explorers, this mobile field guide offers a one-of-a-kind view into the flora and fauna of one of the most visited U.S. national parks. 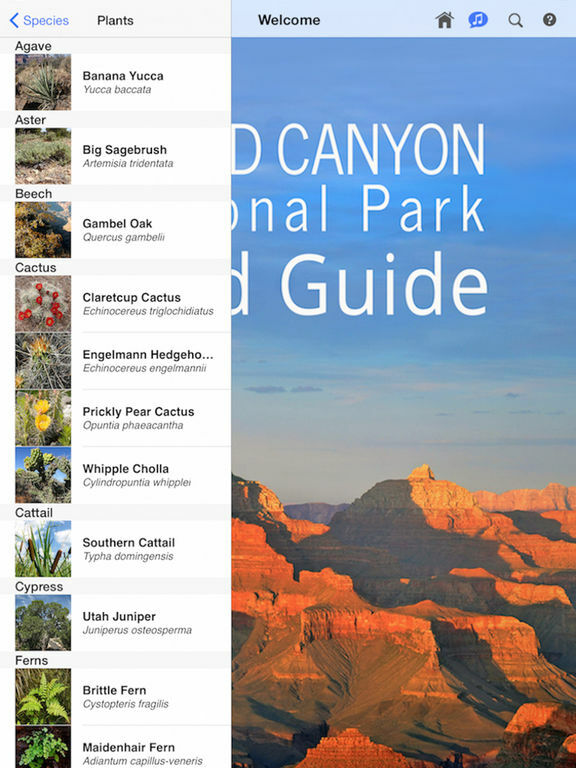 Use the app to enhance your Grand Canyon trip and see how many species you can identify. 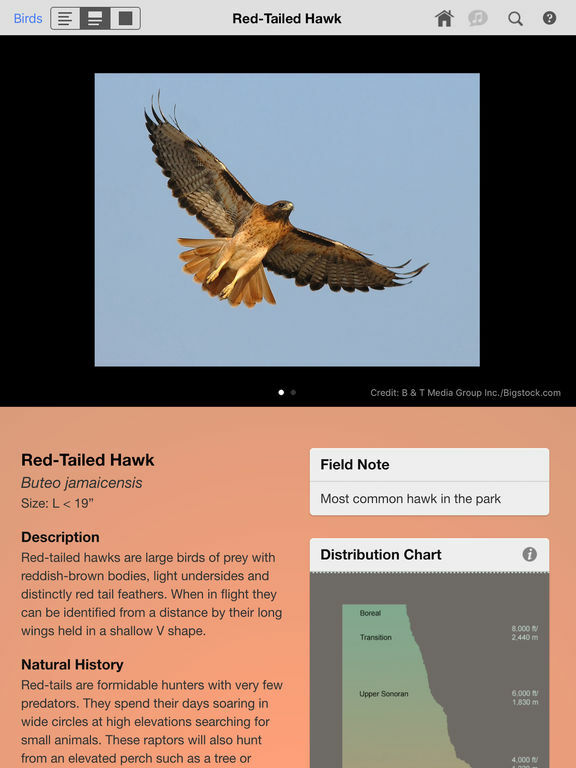 Fun and informative for all ages!